The riverside is a particularly difficult environment to manage. The diverse needs of biodiversity, aesthetics and recreation all have to be balanced and in much of the TLS area any maintenance plan has to account for daily tidal inundation and difficult places to access. To complicate matters further many of the riverside open spaces are in multiple ownerships with different contractors responsible for different tasks. 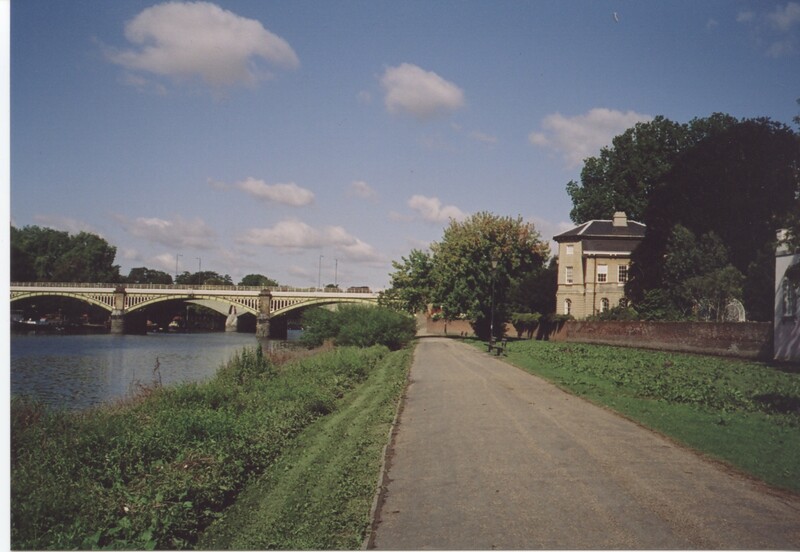 In 2002, in response to overwhelming public pressure , the TLS undertook to improve the standard of the day-to-day maintenance of the towpaths. 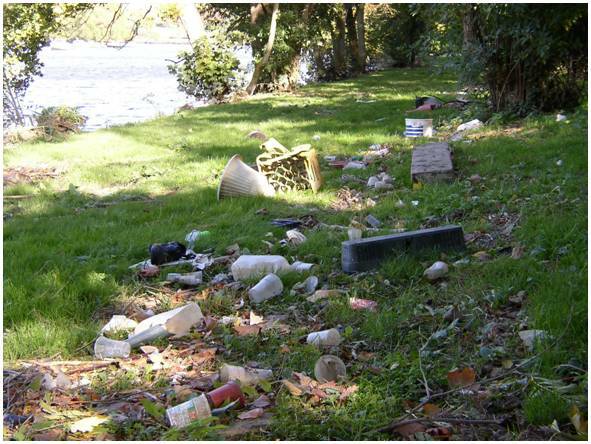 At the time, litter covered the riverside and out of control vegetation blocked large sections of the land from the river. Almost all of the TLS protected views were obscured and Himalayan balsam was predominant. 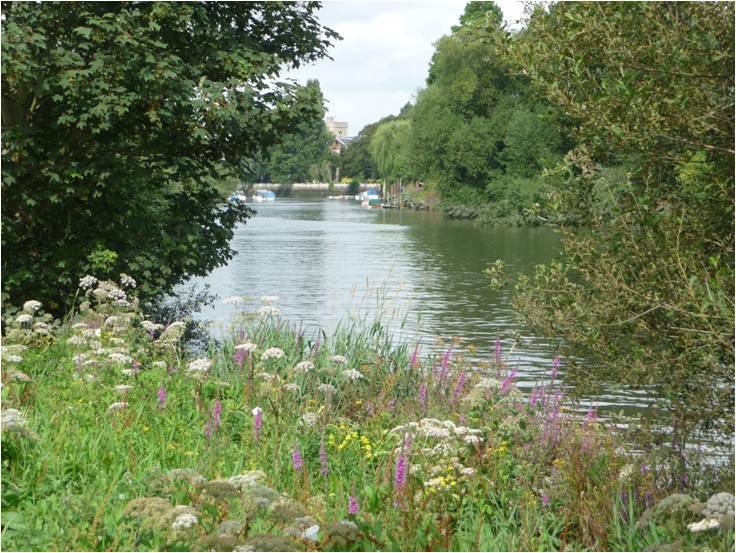 In 2003, the first TLS Towpath Management was published by the Thames Landscape Strategy. Working with communities, local councils and their appointed contractors the TLS Towpath Management Plan covered everything from litter collection, access, tree management to grass cutting. Radical new measures were put in place and considerable time was spent ensuring that it was implemented on the ground. Where needed, volunteer groups were set up to carry out works to turn around years of un-managed vegetation growth and build up of litter. Many of these volunteer groups are still active. Once litter was under control, attention was turned to managing vegetation. First lost views were re-opened followed by changes in the way that grass and scrub was cut. Bit by bit the riverside was transformed. By 2010 most of the riverside in the TLS region had been improved in some way by the plan. 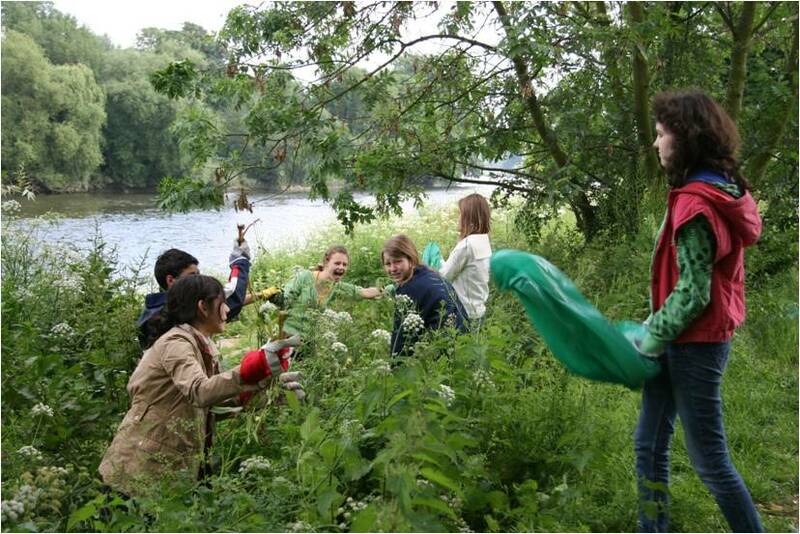 Volunteers from Kew Gardens counted an increase in native riparian plant species from an average of 10 in 2002 to over 40 in 2010. The Towpath Management Plan has continued to be rolled out and now covers all four TLS Boroughs. In 2018 the Plan accounted for a staggering 28,000 volunteer hours of work that topped up council contractor work. As we move forward the challenge for the Towpath Management Plan will be to maintain the improvements achieved in light of ever reducing budgets as Government cut-backs start to reduce the funding for this type of work – there is often no statutory duty for local authorities to manage riverside open spaces. Identified ‘grotspots’ along the riverbank particularly places where flotsam and jetsam is deposited on the spring tides (much of the riverside upstream of Kew is low lying and inundated by water during the spring tides). New ways to manage this litter have been put in place that has seen a reduction in litter of 85%. Worked with boroughs and local residents to replace and reposition litter bins in places of greatest need – reducing litter in many honey pot locations. Introduced a new towpath hay cut regime that has seen an increase in native riparian plant species from 10 (2001) to 45 (2009). The Towpath Management Plan was awarded a commendation in the National Waterway Renaissance Awards. 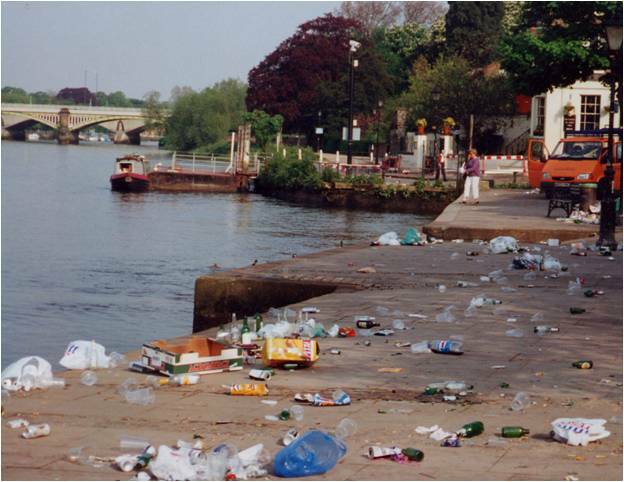 Throughout much of London the flood defence walls keep litter largely within the river channel. In the upper reaches of the tideway however, much of the river corridor consists of low laying parks, towpaths and open spaces that are regularly inundated by the high tide. For this reason the monthly flucuations of the tide have to be accounted for in the development of work schedules. It is during periods of spring tides (usually for 4-6 days each month just after the full moon) that most of the litter found on the towpath is deposited by the high water. The TLS management plan accounts for the natural rhythm of the tides in that it allows for the litter to accumulate during the spring tides to be cleared away immediately after the cycle changes to lower water. Signage is placed at key points along the towpath to inform visitors why the riverside is covered in flotsam and jetsum and the dates that it will be cleared. This approach has seen a staggering 80% reduction in the overall amount of litter and significantly increased enjoyment and understanding of the riverside. In the town centre areas, the TLS has been working with riparian councils to reduce the amount of litter from riverside users. This was a particular problem at honey pot locations such as Richmond. Small temporary skips are now installed at key locations along side fixed litter bins on warm dry days to increase capacity and recently the introduction of recycling bins has been trailed. Extra litter pickers during busy periods have been employed and early morning refuse collections now clean the riverside before most visitors are even out of bed. In addition, TLS projects are paying for new litter bins at key sites that have been identified as litter hot spots. The TLS plan includes the mowing of grass, tree and scrub management and weeding of riverside structures. These are now managed in a more sustainable way to account for complex river eco-systems, views and recreational use and is devised to dovetail with regeneration work. In this way projects are integrated at inception with day-to-day management. Each stretch of the river has to managed differently accounting for local characteristics and is constantly modified as survey work throws new light on environmental considerations. For this reason the Management Plan is broken into many small site specific sections – there is no ‘one size fits all’ approach. This has necessitated in close co-operation with Council contractors and the consolidation of management areas. The plan looks to the long-term establishment of a healthy, diverse and natural riverside ecosystem. This approach starts on the river bed and moves up through the river bank to the land and accounts for the diversity found in such environments including aquatic species, plants, insects, birds and mammals. Traditional countryside management techniques are being re-introduced including native hedge planting (over 2km in 2015), hedge laying (almost 1km in 2015), willow spiling, reed planting and coppicing of trees. Historic views are kept open and improved scrub management and hay cutting has seen a considerable increase in the diversity of riverside species. Several trail locations have been established along the river to monitor changes. At one such site the number of native species has increased from 10 to 40 including all manner of flowering plants, reeds and sedges. 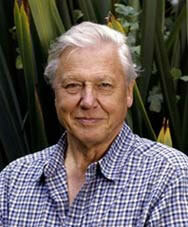 A key consideration in the development of the plan has been the recreational use of the river. In certain places, grass is kept short for picnickers or fisherman whilst in others scrub is allowed to grow to mask unsightly views or block the way to a particular site that was regularly vandalised. Traditional native waterside trees are being planted or encouraged along the riverside including willow, ash, alder and black poplar and are managed in traditional ways including coppicing and pollarding. Dead wood is being left in situ where possible and where it needs to be removed (for example in the tidal areas) is placed nearby or used to create habitat loggeries for insects and stag beetles. Volunteer work has been factored into the TLS Management Plan and is now an integral part of the management process working alongside council contractors at specified times. Volunteers carry out a range of tasks including weeding, comprehensive litter picks, foreshore clearance, coppicing, hedge laying, structure repair and removal of invasive species such as Himalayan Balsam. Since 2000 a staggering 340,000 volunteer days were carried out on TLS projects in Molesey, Kingston, Teddington, Ham, Twickenham, Richmond, Kew and Brentford. Volunteers ranged from local people and families to riverside businesses or large corporations. The use of community service, probation and prison service workers is being introduced at present to carry out a range of tasks as part of the rehabilitation process. Following a successful pilot scheme at Molesey in partnership with the Swingbridge Community Boat Project and the Surrey Care Trust it is hoped to roll out this approach in Richmond, Ham and Kingston. The TLS Riverside Management Plan looks to the long-term and although there is still a lot more work to do it has been one of the great success stories of the Thames Landscape Strategy’s first decade and has had a considerable influence on the appearance, enjoyment and diversity of the Thames corridor.